One of the largest billiard clubs in Vitebsk. Visitors can spend time in the bar, as well as take a separate VIP-room. 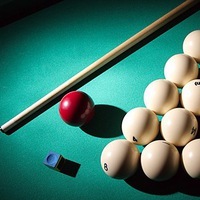 In the game room there are four 12-foot tables for Russian billiards. 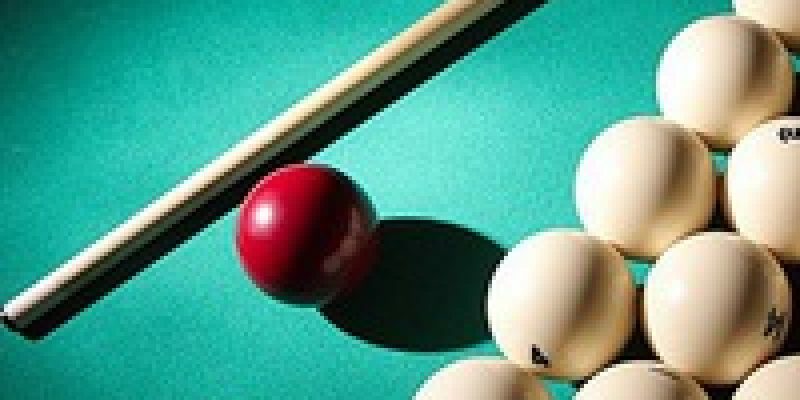 There is no table for playing American pool. 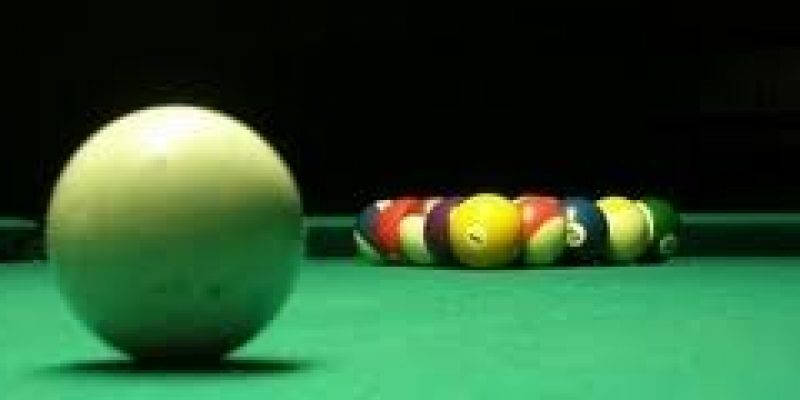 On the basis of the billiard club “Chance” competitions of city, regional and republican scale are often held.